I was a bit wary of this book because I hadn't read the author's other work. While it is predictable with it's love story, I really enjoyed this book. I think it was written in a way to keep up interest and with a very sweet romance. This book reminded me of Deeane Gist just a tad. I love the western ranch setting in Wyoming and I loved the characters. The grandma in the book is great a solid rock for Mariah along with her stong belief in God. I love how the author incorporated God in the story of everyday living. I also liked the forgiveness side of things with Slade. He is the perfect picture of a handsome hero but it was not over the top. 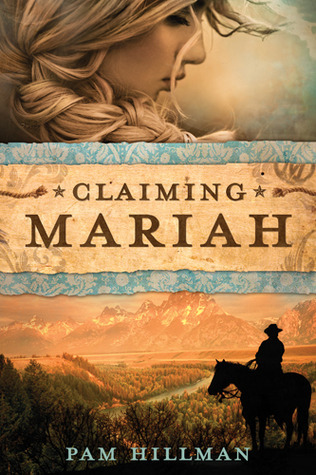 If you like western romance you will love this book. I will definitely be looking for more from this author! Stop by her website to learn more! To comply with new regulations introduced by the Federal Trade Commission, please mention as part of every Web or Amazon review that Tyndale House Publishers has provided you with a complimentary copy of this book.